By Shan Wang @shansquared Oct. 7, 2016, 1:22 p.m. Does Gimlet Media still count as a startup? The podcast company is up to about 60 employees, more than doubling its staff since the start of the year. It’s launching a half-dozen new shows this fall (Science Vs and Heavyweight are both now out). Heck, the podcast that chronicles the company’s growth, StartUp, is already on Season 4. But before any of its new shows had begun to roll out, and before advertising money for those shows started to roll in, anxiety for how the company would pay for its growth set in. 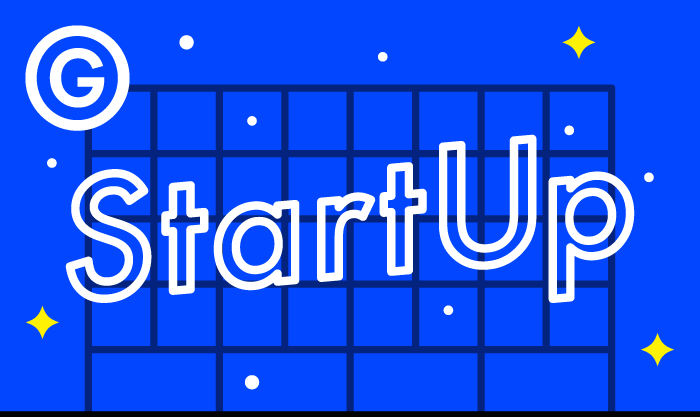 All that anxiety, as well as a sad update on the whereabouts of the long-awaited Mystery Show, were captured in the first episode of the new season of StartUp. The bad news: “The audience numbers for the past few months, which had been growing gangbusters before, have plateaued and even kind of fallen for pretty much almost all of our shows,” Jim Grau, Gimlet’s vice president of finance, says on the episode, which depicted that “paranoid moment” for the company this summer where spending was high but the new shows it was spending on hadn’t yet launched. So as not to bury the lede any further: Gimlet also announced in the episode that it has let go of Mystery Show (go to 32:40 to hear Blumberg’s statement on the matter). The second season of the podcast, hosted by This American Life alum Starlee Kine had been mysteriously on hold, and news of Mystery Show’s whereabouts mysteriously absent. Wang, Shan. "A “paranoid moment”: As Gimlet grows its stable of podcasts, so does anxiety over how to make ends meet." Nieman Journalism Lab. Nieman Foundation for Journalism at Harvard, 7 Oct. 2016. Web. 25 Apr. 2019. Wang, Shan. "A “paranoid moment”: As Gimlet grows its stable of podcasts, so does anxiety over how to make ends meet." Nieman Journalism Lab. Last modified October 7, 2016. Accessed April 25, 2019. https://www.niemanlab.org/2016/10/a-paranoid-moment-as-gimlet-grows-its-stable-of-podcasts-so-does-anxiety-over-how-to-make-ends-meet/.